We have a new challenge for you...time to get back to basics if you will. 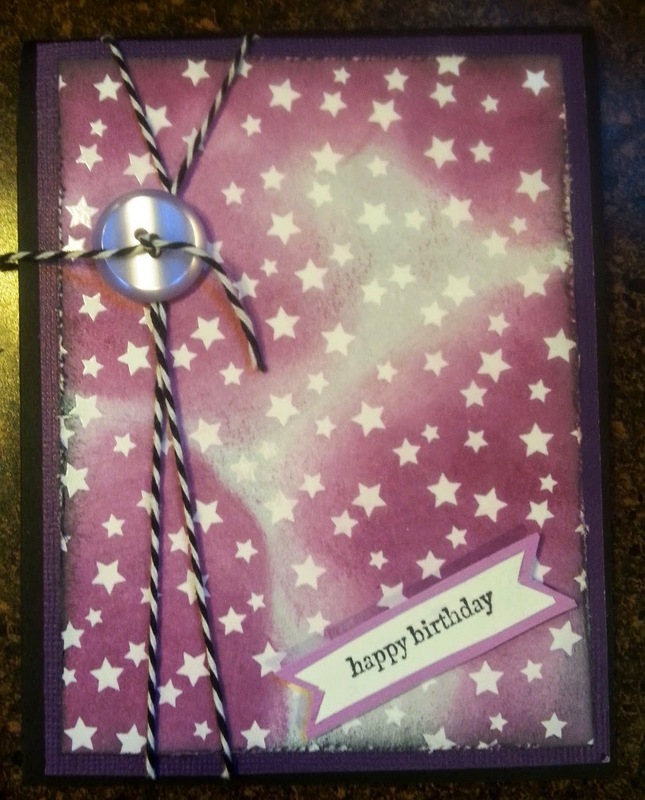 This challenge is about embossing! 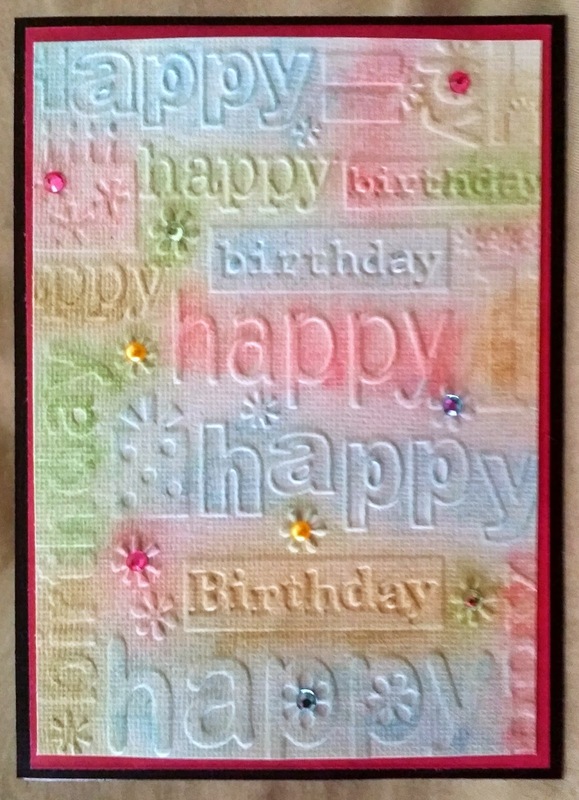 Create a project that has either wet or dy embossing on it (or both even). Here is what the DT has created for you this week!